B14CK wrote: Done one myself! PopPChulo wrote: If this can't be manufactured world wide on a wide spread note then lets get a limited run con exclusive placed on the manufacturer line and sent out - if they don't want to send it out on a wide scale then just make it a limited con exclusive so I can have one in my collection for sure ! 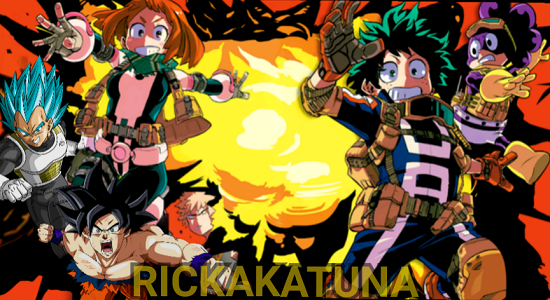 Yessss! thats a great idea hahaha! Ill be happy as long as I can get my hot little hands on a Michael - who doesn't want a Michael! I feel like he is one of the biggest missing peices in my collection. Thriller Mike! I couldnt agree more. Do you have any mjs at all? I only own the Billie Jean MJ - I wish owned the other ones but I wasn't collecting when they were initially released. I know how you feel. I missed out on them when they first came out. 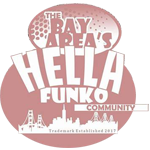 I didn't know about Funko POPs yet. Maybe there was something wrong with licensing and no agreement on something?? 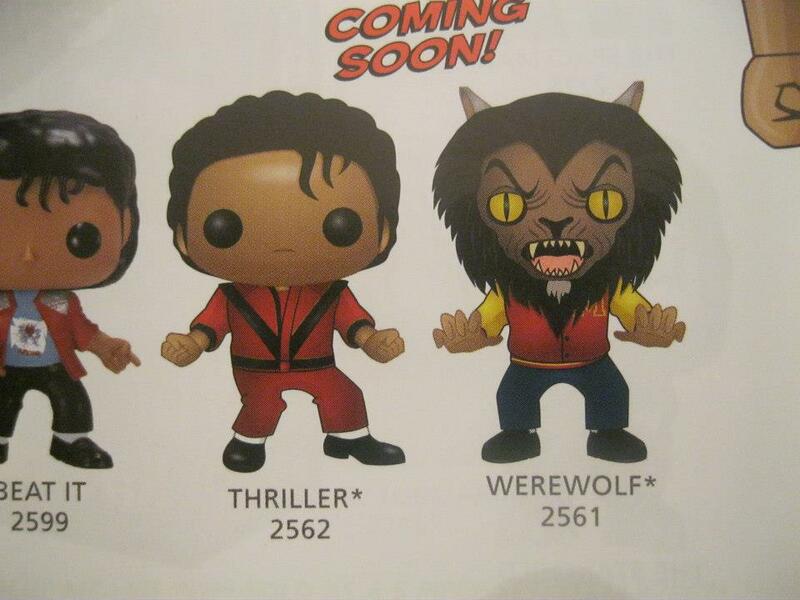 A michael jackson thriller pop would be awesome! also a flocked version of the werewolf would also be a must have! Aww at least you got a large portion of them. That's luck! I'm hoping to see more variants later of MJ. So many iconic costumes. 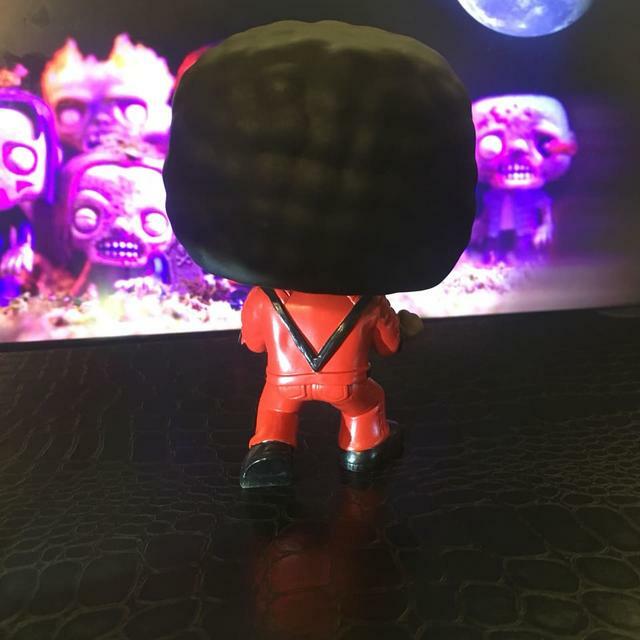 Funko_Karina wrote: I'm hoping to see more variants later of MJ. So many iconic costumes. That thriller one would have been awesome! I REALLY want a Michael Jackson POP!!! POPFan4life wrote: I REALLY want a Michael Jackson POP!!! Yea, me too! Hopefully soon. Hope so! I missed out on all the other ones cause I didn't know about POPs at the time yet. I loved Michael Jackson as a kid. I had the five pops. I sold the five pops yesterday. Time for me to stop being in denial about him. My decision. Mine. 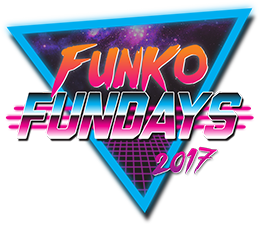 Funko will not visit the MJ license again. With the popularity of that docu and people having such strong opinions on it, it def seems like those MJ Pops may be shelved for awhile..
Would love to see this happen.. Fingers crossed for this possibility in the future! Oh man, I hope one day they revist these cause I love them!! 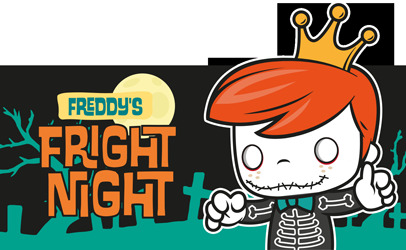 I would love to see the Zombie version too! Brutesquad wrote: With the popularity of that docu and people having such strong opinions on it, it def seems like those MJ Pops may be shelved for awhile.. I was thinking the exact same thing. Apparently the Jackson family is gonna do there own docu. Buts I thinks it’s gonna be surrounding his death. Conspiracy is that he was killed for his Sony catalog. He owned apparently half of the entire catalog, some crazy stuff too like Happy Birthday. And now Sony has to catalog back. 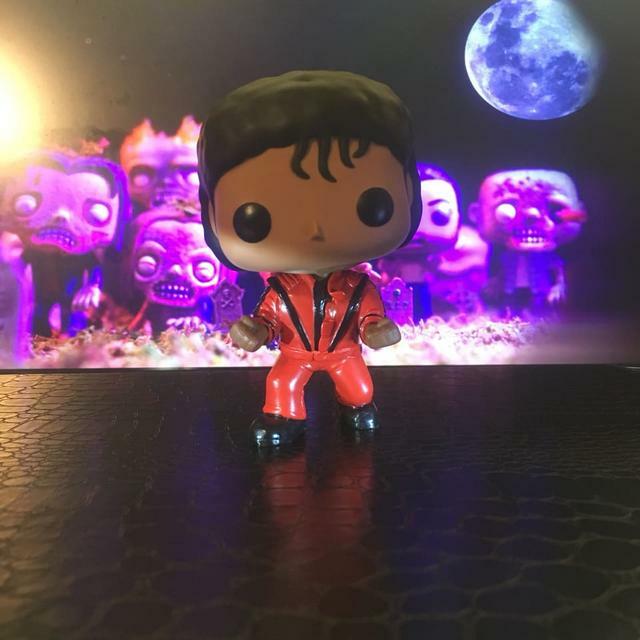 I hope the thriller Michael Jackson pops come out one day.